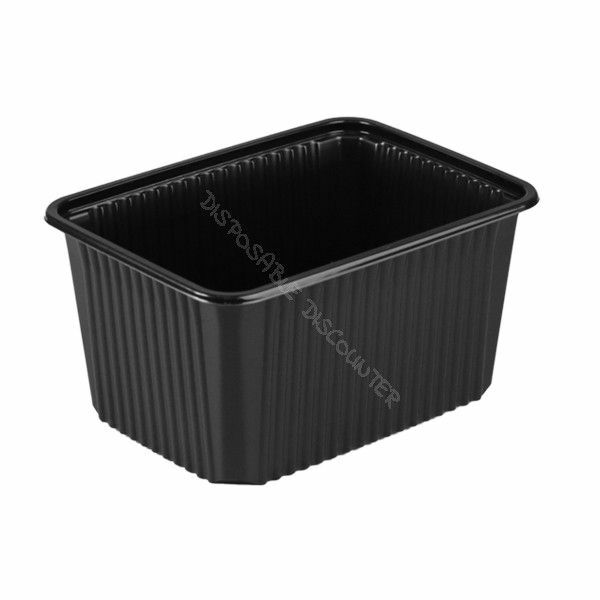 RE180mm containers to pack your food! Perfect for salads and microwave dishes! These trays come in 5 standard depths and can all be closed with one single lid. Want to brand your product? Check out our Brand It page and calculate your price to brand your logo on the lid of these containers in just a few clicks!